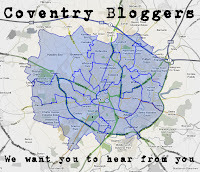 A few months ago, I thought I would have a search for some hyperlocal blogs in Coventry. Here I am...a few months later and I have no list at all. I'm going to say I've been terrible at looking as I know there must be some really fantastic Blogs - Made in Coventry. To qualify, all you need to be doing is writing about your local area. For example, I write about Kenilworth (and Warwickshire). Dan Essex in Barnacle writes about the Shilton Parish (just off the M69). Coventry can be divided into many areas (in a number of ways). West Midlands Police have: Binley and Willenhall, Woodlands, Whoberley, Sherbourne, Radford, Holbrook, Bablake, Wyken, Upper Stoke, Lower Stoke, Longford, Henley, Foleshill, St Michael's, Westwood, Wainbody, Earlsdon and Cheylsmore. In South Coventry, Inspector Alastair Orencas has a blog called South Coventry Police News and a bit more. There are many smaller areas in the South like: Tile Hill, Eastern Green, Finham and Canley. You don't need me to tell you all that - because you live there. There must be some really good Neighbourhood Watch websites around. If you run one - get in touch and we can mention you at the #CovCam Meet and Tweet on Wed 25 May at 7pm. UPDATE: News, Views and Reviews of Earlsdon www.earlsdon.info now added. 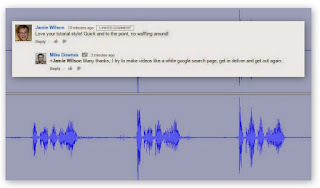 Thanks for the credit Mike! I agree with you though - there seems far too few bloggers out there in the Coventry and Warwickshire area. I suppose I could be cheeky and ask you if you'd consider turning you site over to listing a fledgling directory of hyperlocal sites??! 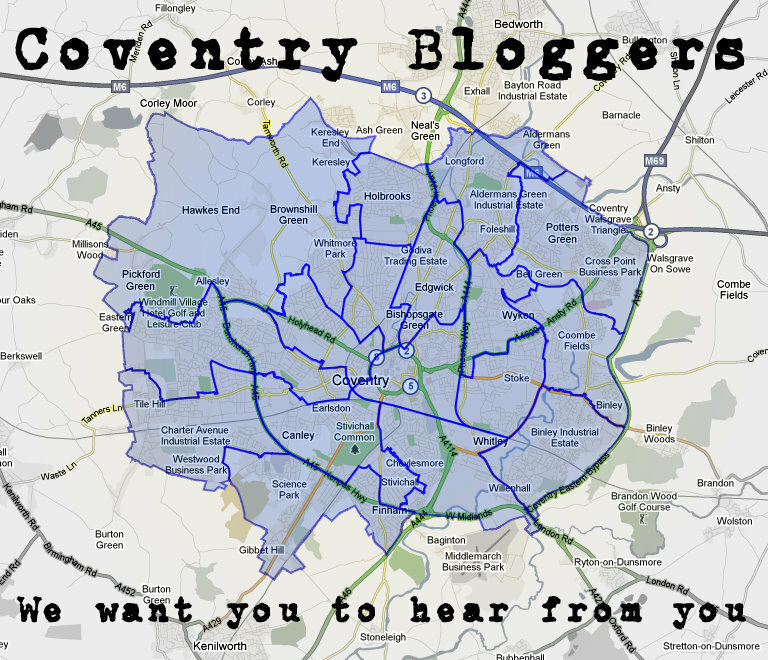 I will happily open up a few pages on any blogger in Warwickshire or Coventry who has a site about their local area. Some current thinking may say a hyperlocal can be about a topic rather than an area.